In this blog, we are going to automate a website using C# Selenium. It is a first step of automate. Internet for downloading the packages from NuGet packages. In this blog, we are going to automate a website using C# Selenium. It is the first step of automation. In this below topic, we are using Selenium, Chrome driver, and C# for scripting. Below are some of the images to start the automation. Click on "Test" for creating a test project. 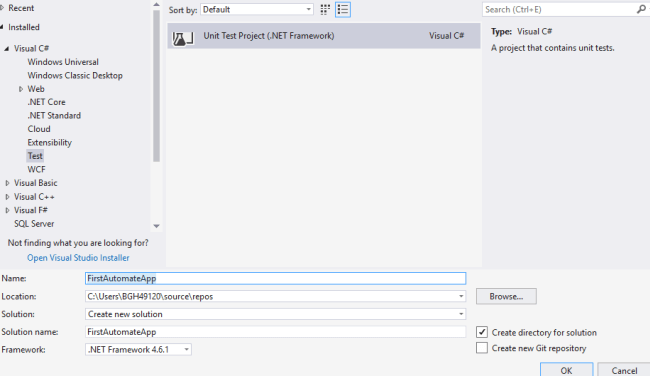 Open your project and click on Tools on topbar of Visual Studio. Click on NuGet Package Manager. 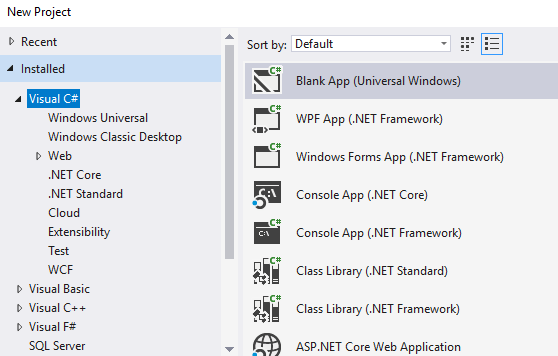 Click on Manage NuGet Package for the solution. Search Selenium On Browse content of NuGet UI. Now, all setup is covered for our topics. Now we will go to the coding part. Now, go to the path of your Project folder and go to packages. Copy the Path of the driver under where chromedriver.exe is available. This will be available after the installation of the above packages into our solution. Now, run the test case. 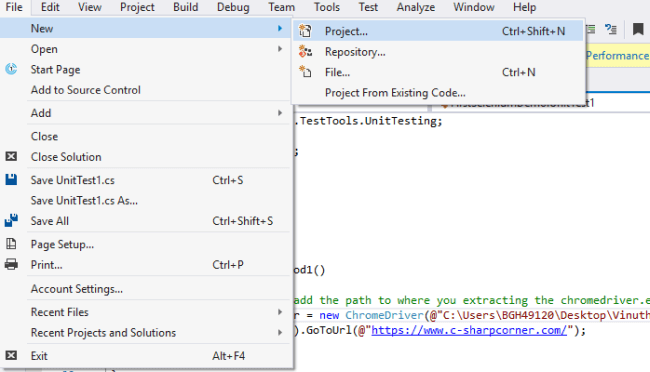 You can open a website using Selenium Chrome driver using C# note.